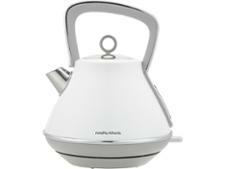 Morphy Richards Evoke 100109 kettle review - Which? 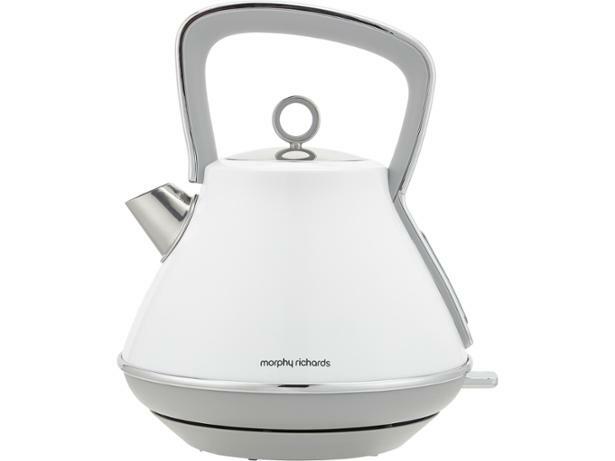 If you can't decide between a retro or modern look for your kitchen appliances, the Morphy Richards Evoke 100109 kettle could be a good bet. 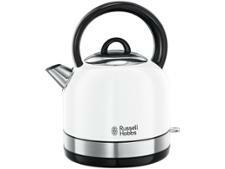 The bold block colours and angled handle are a nod to today's trends, but keeping the traditional dome style. 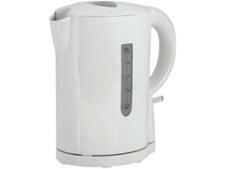 Is its performance also full of contradictions? 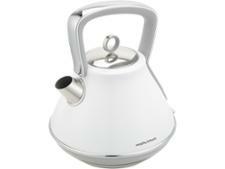 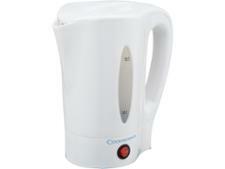 Read the full review for our take on this kettle.